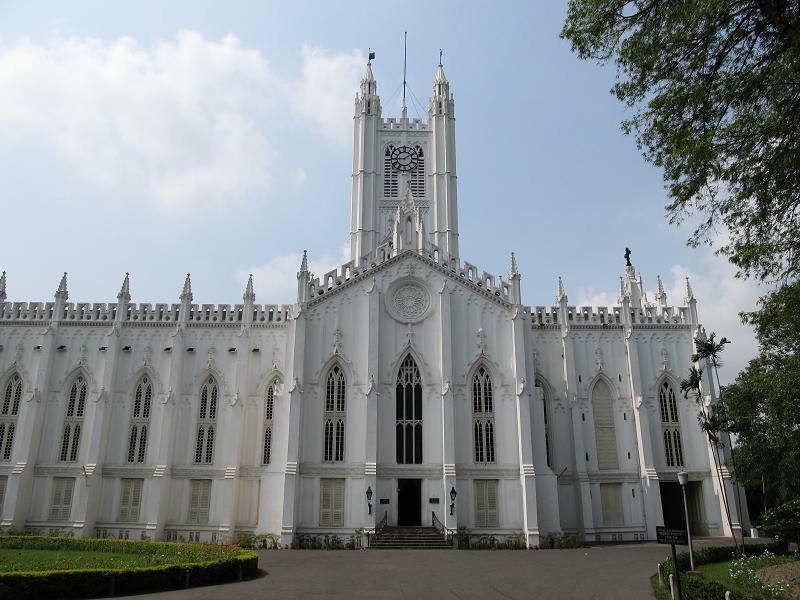 Work on restoring and conserving the 172-year-old St Paul’s Cathedral, the city’s most-photographed church structure, has hit an unexpected treasure: a crypt containing the coffin of Bishop Daniel Wilson, widely regarded as the founder of the cathedral that is an inalienable part of the Kolkata skyline. TOI entered the crypt on Wednesday morning along with three conservation architects through a small opening that has been created to reach the vault located below the altar. The 30×10 feet vault is barely four feet high and one needs to move around on one’s haunches. Towards the north lies a glass enclosure with an ornate coffin inside.